Back at it again with this month’s Shop My Stash post. Last month I made a small dent in my NYX blush (which I use as a bronzer) by using it EVERY DAY. That’s right, this gal was loyal AF. 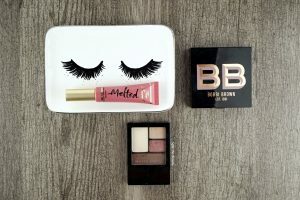 I picked my three products for February, and they all ended up being pink products – very Valentine’s Day appropriate. First up is for the eyes. 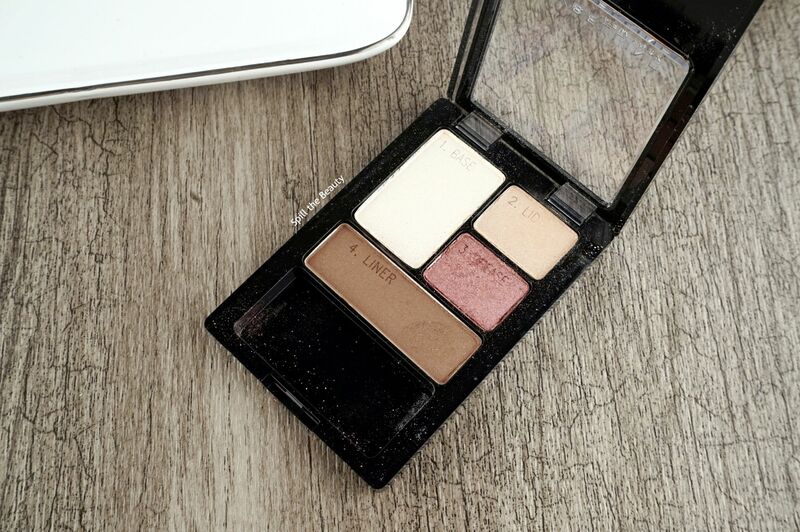 I got the Maybelline New York Expert Wear Eyeshadow Quad in Designer Chocolates when I first started falling in deep with makeup. 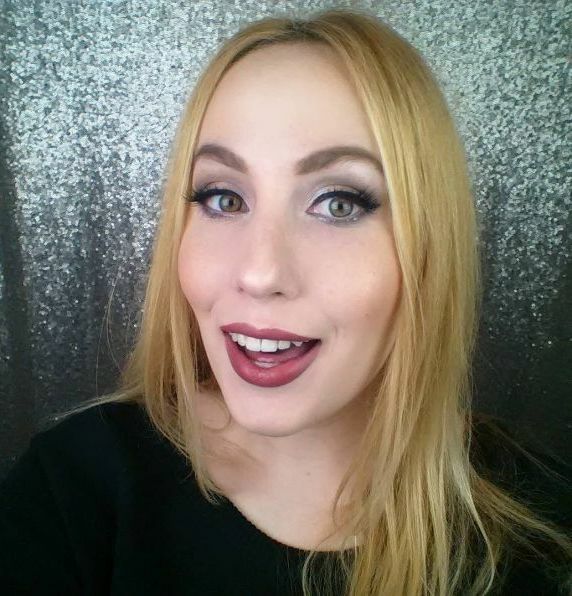 As many makeup discovery stories for me go, I saw Emily Noel talk about it on YouTube, and say it with me….. I did whatever Emily told me to do. So I rushed out to Walmart and picked it up. 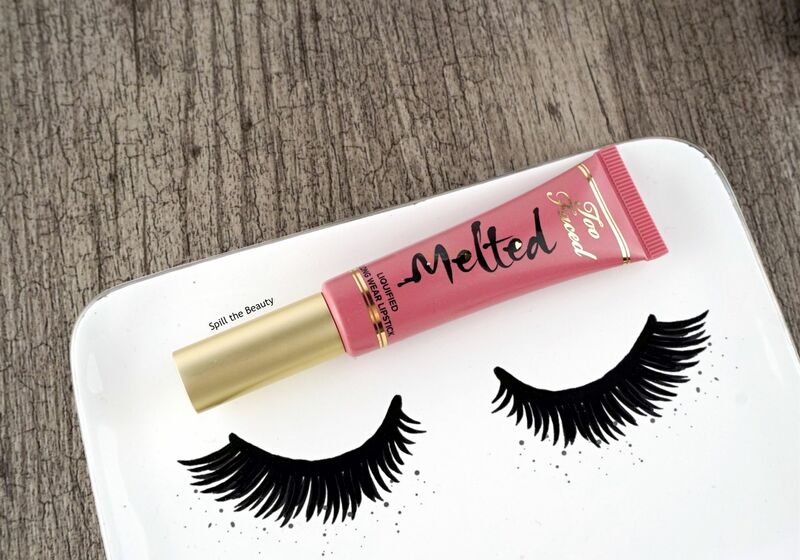 Emily taught me (and continues to teach me) how to do makeup, she’s the reason I picked up my first set of makeup brushes and she’s basically the reason I turned this former nail art blog into a full beauty blog. 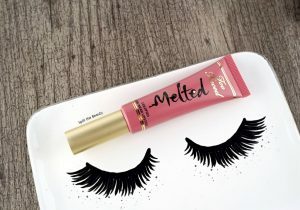 The Too Faced Melted in Chihuahua* is super wearable and the Melted formula is extremely comfortable to apply and wear. 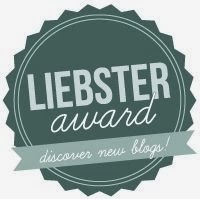 Looking forward to rocking it this month! 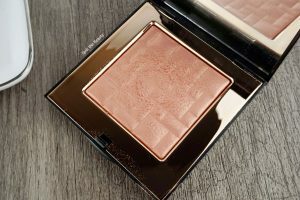 Last is the Bobbi Brown Highlighting Powder in Sunset Glow. I treated myself to this highlighter at the MAC warehouse sale and it really deserves more love than I give it.